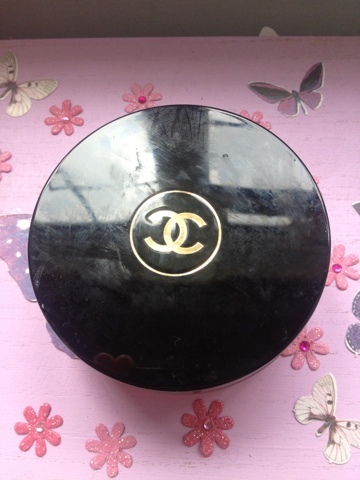 I recently purchased the chanel makeup base after hearing amazing reviews from it and wanted a cream bronzer that would last for ages! And ta dah! I found it. 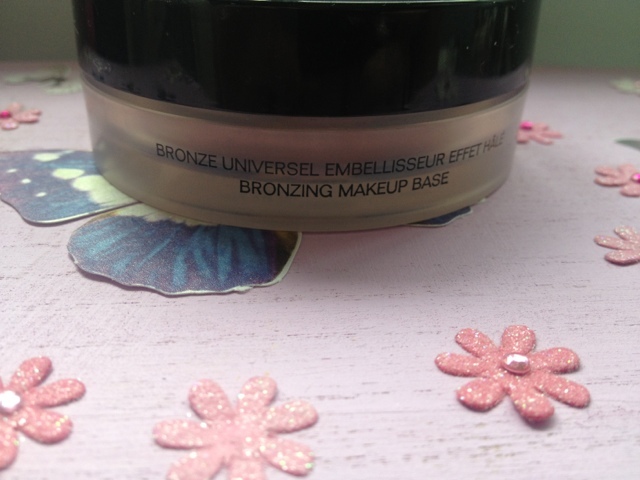 The bronzer is amazing and a staple for my summer travel bag! Yay! It gives you a glowy healthy matte finish! 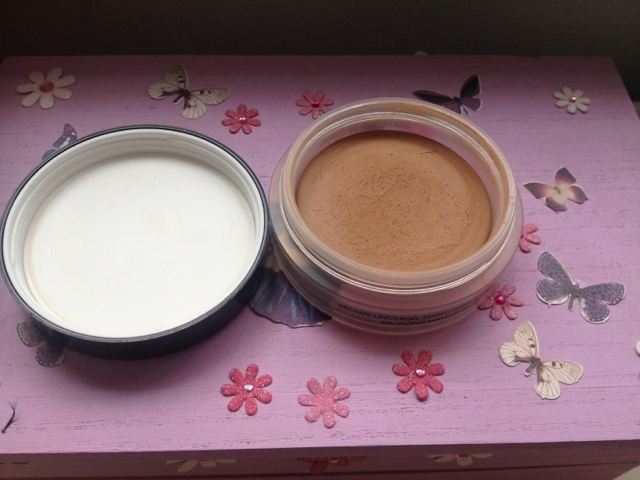 And is suitable for all skin tones as its buildable! Just be careful if you are pale like me you dont go over board and end up looking like a walking satsuma.